In this busy world, our experiences of happiness are fleeting and short-lived, while inner peace eludes us completely. Our negative states of mind, such as uncontrolled desire and anger, create endless problems for ourselves and others, and prevent us from fulfilling our deepest wishes. 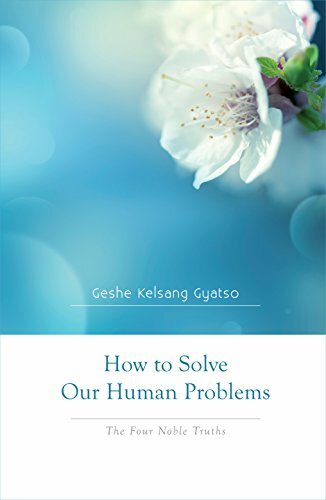 Geshe Kelsang begins by presenting Buddha’s popular teaching on the Four Noble Truths, which offers a clear and simple solution to all our problems, guiding us to an oasis of peace within our hearts. He then focuses in particular on overcoming the problem of anger, learning how to develop and maintain patience when faced with even the most difficult circumstances.